Contact Us - Voice & Data Technologies, Inc. Please feel free to call or email us directly. You can also fill out the for below and one of our representatives will review your message and contact you. 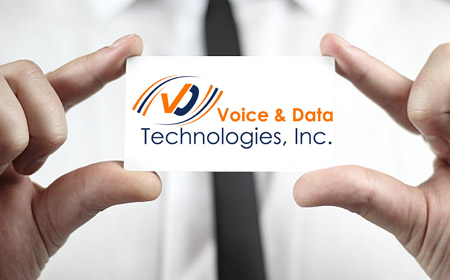 Voice & Data Technologies, Inc.